If, for whatever reason, you are dissatisfied with your purchase, you can return it to EGI within 30 days of the purchase date subject to conditions below. Claims for missing items or items damaged in transit must be received within two business days of receipt of merchandise. Refunds on returned items will be issued in the same payment form as tendered at the time of purchase, except for cash. There will be no cash refunds. Any cash purchases will be refunded with a check. Once we receive and inspect the product we will credit your account. Please allow 5-7 days for a credit to appear on your credit card account. If payment was made by check, the refund check will not be issued before 10 business days after the date of purchase. If the Buyer returns an item and the reason for the return is not a result of an EGI error or product defect, shipping fees to return the item to our warehouse and to resend a replacement will be covered by the Buyer both ways. If the Buyer rejects the merchandise, they are required to pay for return shipping fees. Buyer pays shipping charges on any returned/exchanged items older than 30 days. Please read all conditions below. If conditions are not met, EGI reserves the right to refuse the return or to charge a restocking fee not less than 15%. All returned items must be in new condition, in their original unaltered box and must include all packing material, manuals, and accessories. EGI is not responsible for personal items left in returned merchandise. EGI is not responsible for any consequential or incidental damage resulting from the sale or use of any merchandise bought from us. We are responsible for the monetary value of the merchandise only. 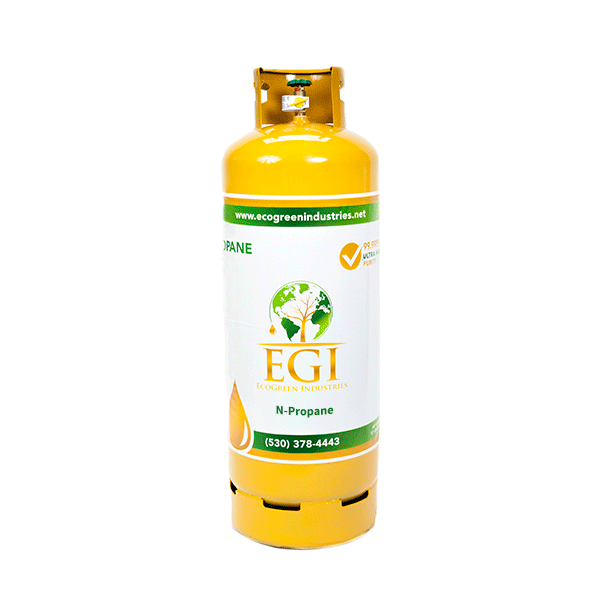 Refrigerant gas return shipping is the responsibility of the customer and must comply with all DOT HazMat shipping regulations. Defective items may be repaired, exchanged or refunded at our discretion for the same model or manufacturer’s equivalent model.